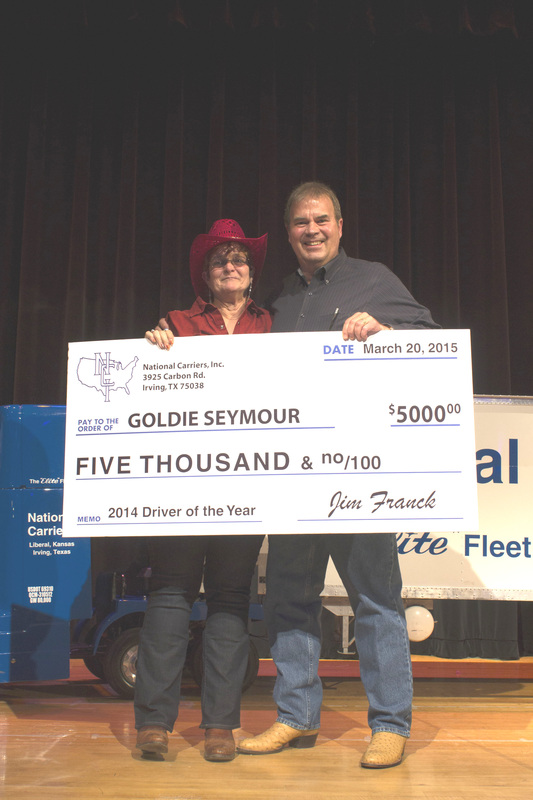 Director of Driver Services, Al Love stated, “Goldie is a true professional and she is always willing to help. 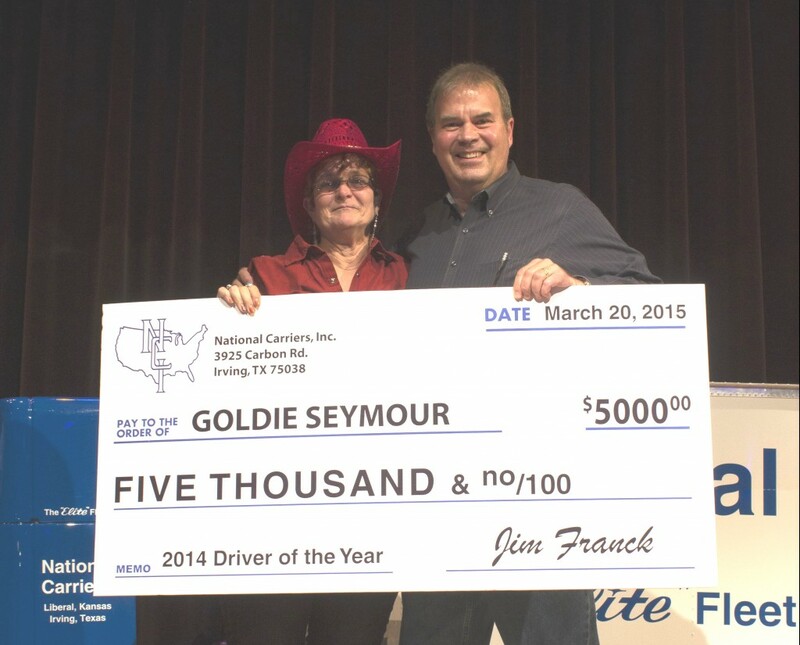 Last year she worked on behalf of our recruiting team at the Great American Truck Show in Dallas. She also led in challenging our staff and drivers to participate in the ALS Ice Bucket Challenge. Goldie is truly ‘ELITE”.